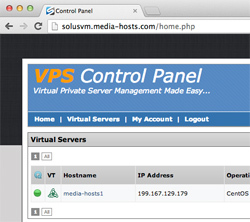 Virtual Private Servers from Media-Hosts.com are a Stable, Reliable and Powerful solution to host your applications. Whether it's eCommerce, High Availablility Web or Corporate tools, we know that choosing a service provider that you can depend on isn't easy. When you choose Media-Hosts.com you're not only adding a provider to your list, you're adding a Partner. As a partner we will make sure that you are 100% satisfied at all times. What makes us different? We allow you to scale your VPS based on your current needs. Think of it like an elastic, during the times you require more power you can increase your package and when you need less you can decrease it. 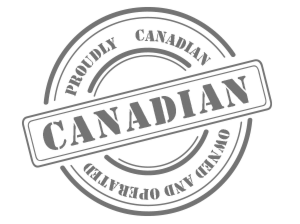 If you choose to increase or decrease your package in the middle of a billing period, we will pro-rate the difference in price right away with no penalties! Full Power Controls — Reboots, Power On & Off. Complete Reinstall from Templates & ISO's. Single Login for Multiple VPS Management.